Hello everyone. Here is my entry for “Moment”. The assignment… to capture a moment, and enhance the photo with blur or motion. I think the photo is pretty cool. 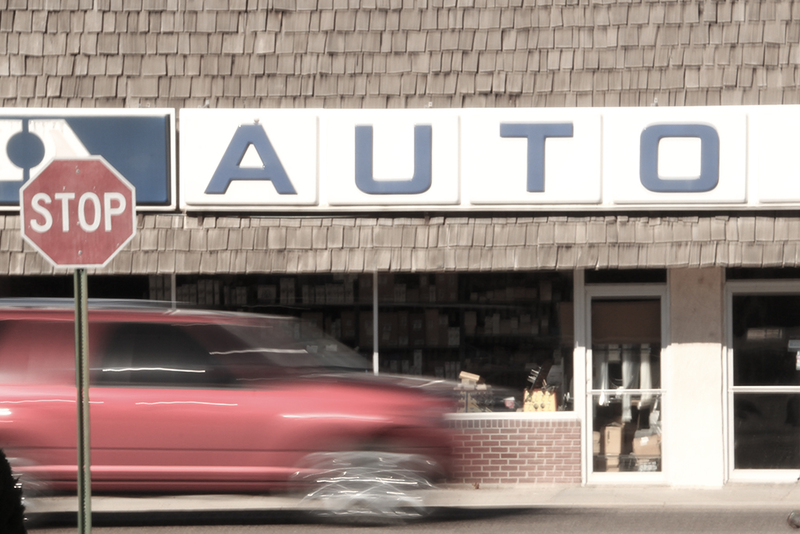 I am pleased with the location, which is the auto parts store along the highway in our town. I did enhance the color vibrance with photoshop a bit to give it an ethereal vibe. It does show the movement of the van well. It didn’t run the stop sign, did it? No. The highway traffic has the right of way. I was standing in the alley across from the store. You caught the motion of the vehicle perfectly!